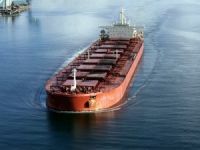 The Ballast Water Management (BWM) convention has not met its final entry-into-force requirement yet, the International Maritime Organization said. 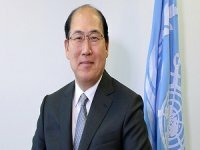 IMO said that, following the spate of ratifications in November 2015, forty-seven countries have now ratified the convention, substantially more than the 30 required, but their combined fleets comprise, at most, 34.56 per cent of global tonnage, with 35 per cent required for entry into force. 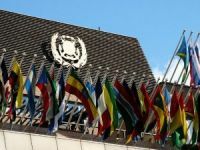 “The recent ratifications have brought the BWM convention so very close to entry into force,” IMO Secretary-General Kitack Lim said. 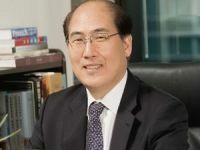 “While we cannot predict exactly when that will happen, I would urge countries that have not done so to ratify the BWM convention as soon as possible so that we can establish a certain date for entry into force, and also so that it is widely accepted when it does. 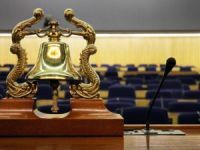 Shipowners have been encouraged to install the necessary equipment and establish operational procedures in accordance with IMO regulations and standards, so that the BWM convention can be implemented rapidly and effectively upon entry into force. 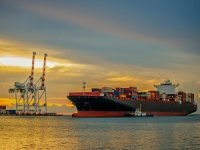 Amendments to the convention, to be implemented after it enters into force, will be considered at the next meeting of the Marine Environment Protection Committee, in April, 2016.